location, on or by Lake Murray, condos, townhouses & duplexes. Irmo South Carolina Real Estate Listings For Sale Here! Irmo is a small town with a big presense. Located just slightly north of the city of Columbia SC, outside of what's known as the St. Andrews area and Chapin. Irmo is home to the Yellow Jackets of Irmo highschool, home to the Okra Strut (its annual town festival), and home to Harbison Blvd, the most awful commercial traffic nightmare strip of shopping land you'd ever want to be stuck on in August without AC in your car. That said, Irmo is also a wonderful little town home to wonderful people that work hard, play hard (on Lake Murray), and love their little town inside the greater Columbia area. The lifestyle here is slendid, (although the summer heat is not), but you can always find fun at the Saluda river to fish, kayak, or tube down to keep you cool if you're not hanging out on your pontoon boat at Lake Murray. So if you're considering moving to Columbia SC for work or family, or already live here and want to sell give us a call at James Schiller & Associates and we'll help you find the perfect home, condo, townhouse, vacant lot or lakefront home to make your life in Irmo one to enjoy. What to know about is Irmo SC? 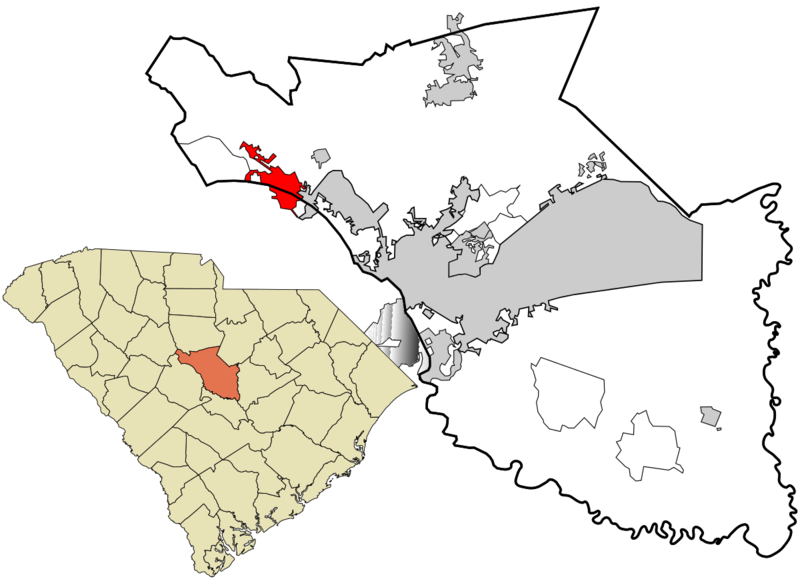 Irmo SC is a town that is technically considered "Columbia", but about 13 miles N.W. of downtown Columbia SC. One of the larger suburbs of Columbia SC, Irmo is most well known for being one of the towns that is home to Lake Murray, a Harbison Blvd a commerce street with many shopping centers, a mall, restaurants, bars, banks & more. In 2016 the population was just over 12,000, but that's for addresses that have "Irmo", however Irmo also encompasses addresses with Columbia, but it's still considered Irmo so that number is greater. Estimated median household income in 2016: $60,524 (it was $55,847 in 2000), but the Estimated per capita income in 2016: $27,652. Irmo has great schools, and in fact Irmo High School was one of the best in the nation. There is plenty to do, you're close enough to Lake Murray to enjoy that regularly if you can't afford or don't want to live on the lake, and housing is affordable for a nice home. At the top you can search by map view of homes for sale in Irmo or here view listings as well. Irmo SC is comprised of two zip codes 29063 and 29212. Some addresses are known as Columbia, but they're in the town of Irmo. Homes can be a little as the 20,000 range for smaller older homes that need work, to houses for sale well over $1 Million for the large and lake front luxury properties . Irmo is home to many different restaurants, most of which are unfortunately going to be your familiar chain franchise types, but don't worry your culinary taste buds, there are many locally owned ones too. Two of the most famous Columbia SC restaurant chains started in Columbia are Grouchos Deli (has one in Irmo), and Rush's hamburgers also a location in Irmo on Harbison Blvd. Irmo unfortunately only has one golf course Rawls Creek club, and although Columbia has many golf communities be prepared to drive if you want to play somewhere other than this course. Some of the well known sought after neighborhoods of Irmo are: Rose Oaks, Ascot Estates, Quail Valley, Coldstream, Wexford, and Chestnut Hill.